We are the Southeast's automotive insiders. GAAMA members bring the latest news and reviews to help you choose the right vehicle for you and your family. Keep up with the latest automotive trends by following us on Twitter, or read news and reviews from our members before you hit the showrooms. GAAMA members are also available to provide expert insights to local, non-automotive media outlets. 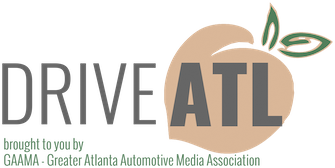 GAAMA membership is open to qualified automotive media located in the metro Atlanta area and beyond. Automotive OEMs and their public relations representatives are invited to join as affiliate members.